It’s April… which means everyone and their brother comes to the Phoenix Valley to visit! 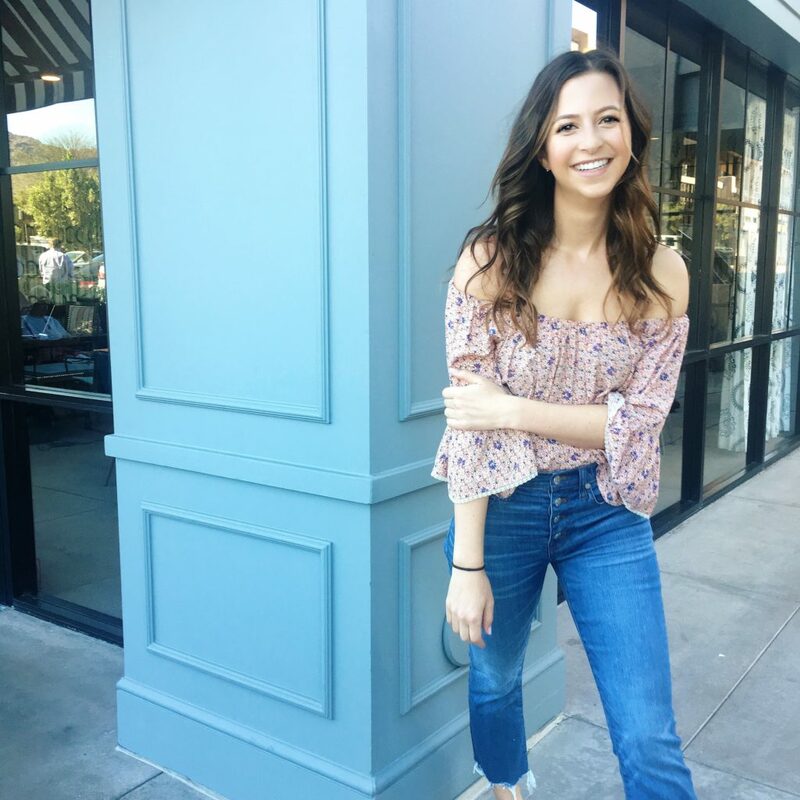 Bachelor & bachelorette party attendees hit up the bars & pools, Spring Training fanatics linger, and retirees & more flock to the Scottsdale & Phoenix area this time of the year for some sun. 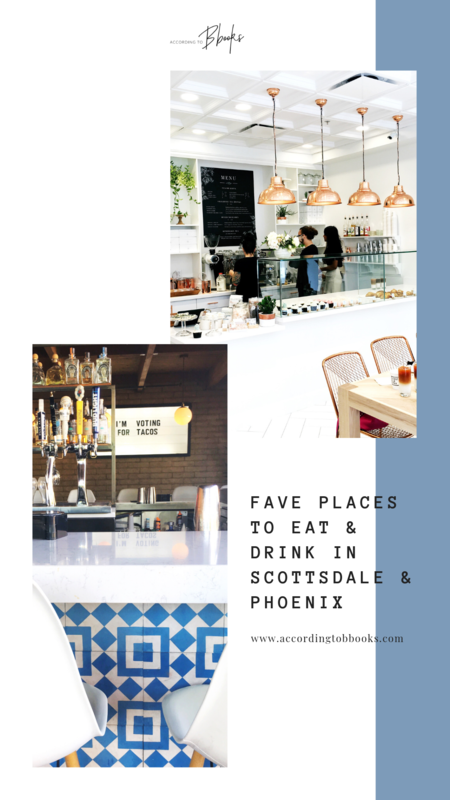 If I’ve learned anything from living in the Phoenix Valley (Tempe, Old Town Scottsdale, and Arcadia/Phoenix to be exact) for the past 8 years, it’s that we have some GREAT food and drink options. I think the low cost of living allows locals to eat & drink out quite a bit and I take FULL advantage of it lol. I left notes next to ones I have comments on or tips for, so keep an eye out for that! Other than that, this list is pretty straight-forward and includes more than just the “grammable” spots. Enjoy! LGO – get the honey latte!! avocado pizza. cute gift shop. 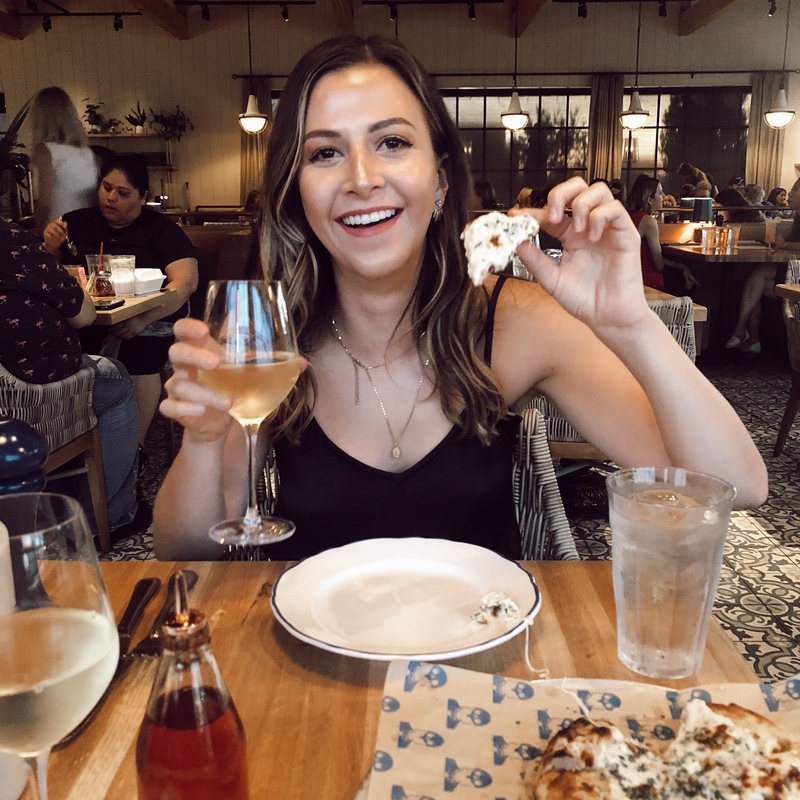 Pizzeria Bianco – voted some of the best pizza in Phoenix! Clever Koi – amazing ramen & sushi. best ramen I’ve had in PHX. 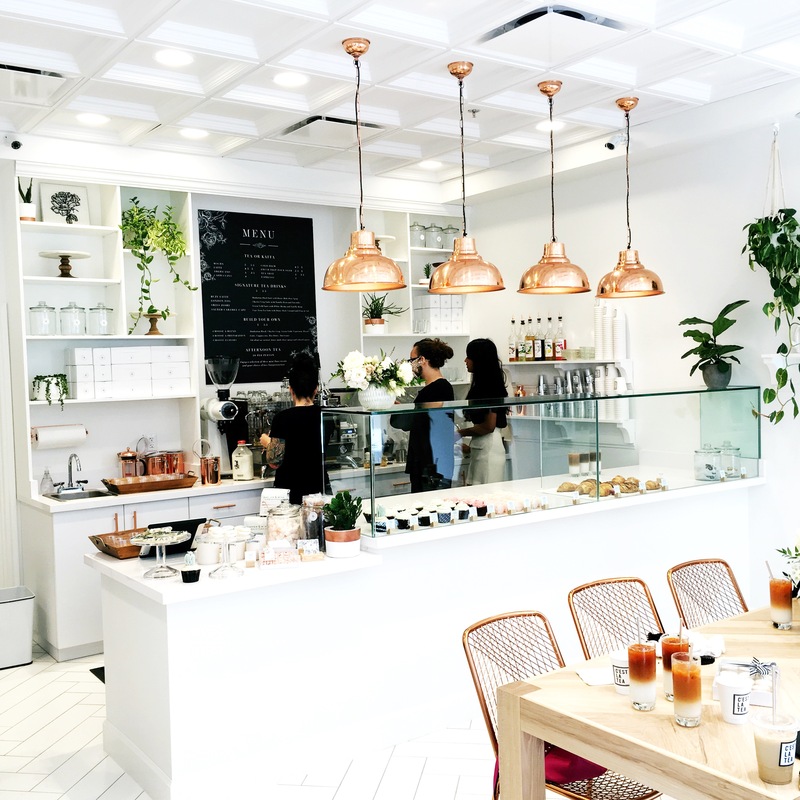 The Henry – cutest coffee & meeting spot in Arcadia. everything on the menu & in the cafe is amazing. Dough Bird – I DIE for their arugula & prosciutto pizza. the “local” drink is also so good and is made with local grapefruit. North – to-die-for Italian food. get the bolognese. Buck & Rider – great happy hour specials with a mix of everything. fresh seafood flown in daily. Undertow – the best (only?) speakeasy in Arcadia. Last Chance – only two in the whole country. it’s where all of Nordstrom’s returns go to be sold at fractions of the cost!! Get there early and beat the rush. 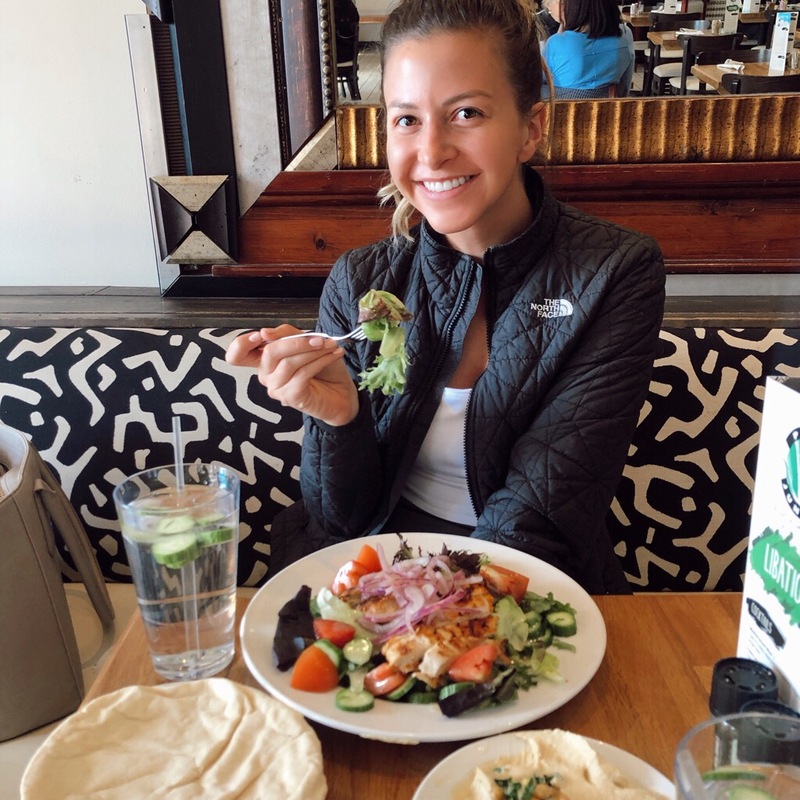 Farm & Craft – one of my favorite brunch spots (I love the quiche). also their arugula pizza & salmon bowl are so good. Diego Pops – cute. instagrammable. affordable. $5 house margs. enough said. 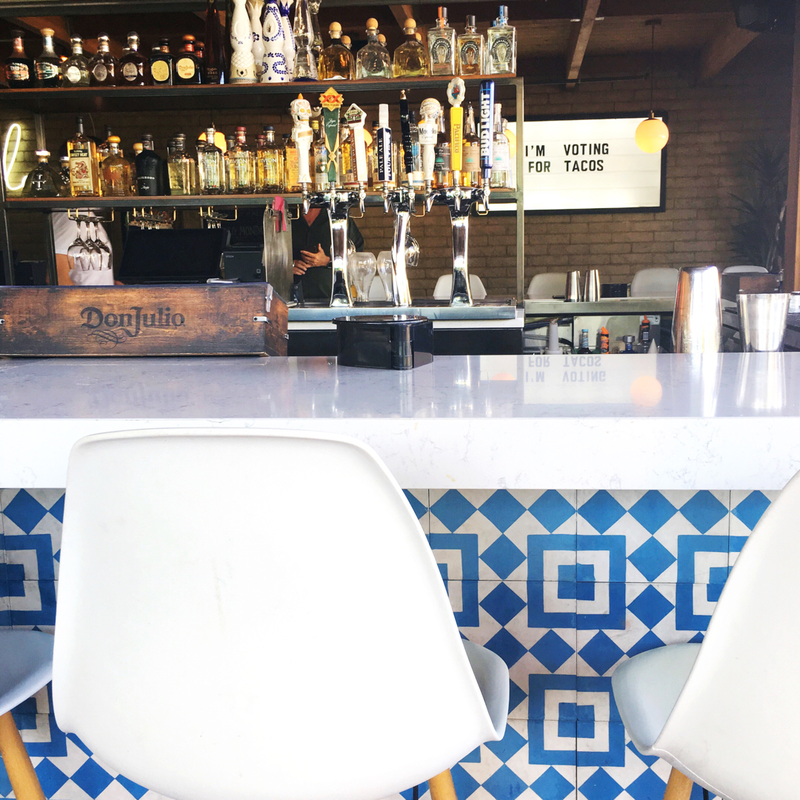 Barrio Queen – mexican food in the heart of old town Scottsdale. 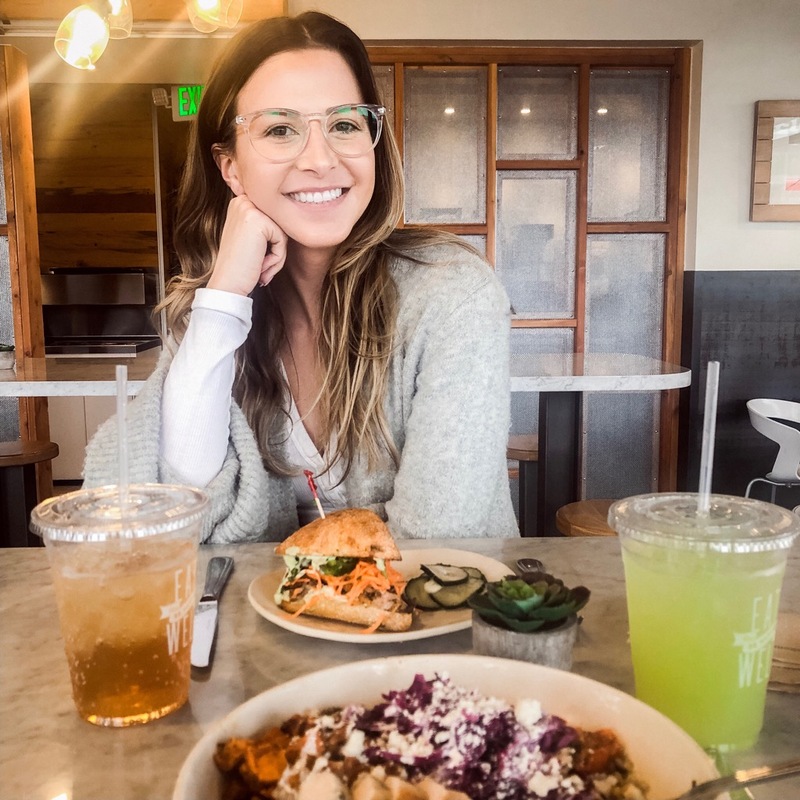 Ruze Cake House – v v instagrammable. they make cute desserts like cupcakes and macarons and sell pink boba tea! Modern Market – quick, easy, very affordable. salads, sandwiches, bowls, & pizzas. RnR (Brunch) – $16 bottomless mimosas or bloody marys. you’re welcome. Maya – in the summer it’s a Vegas-like pool party during the day, but during the rest of the year they put turf over the pool with games and it’s the cool place to be. dogs are welcome too! What’d I miss??! Let me know in the comments below!